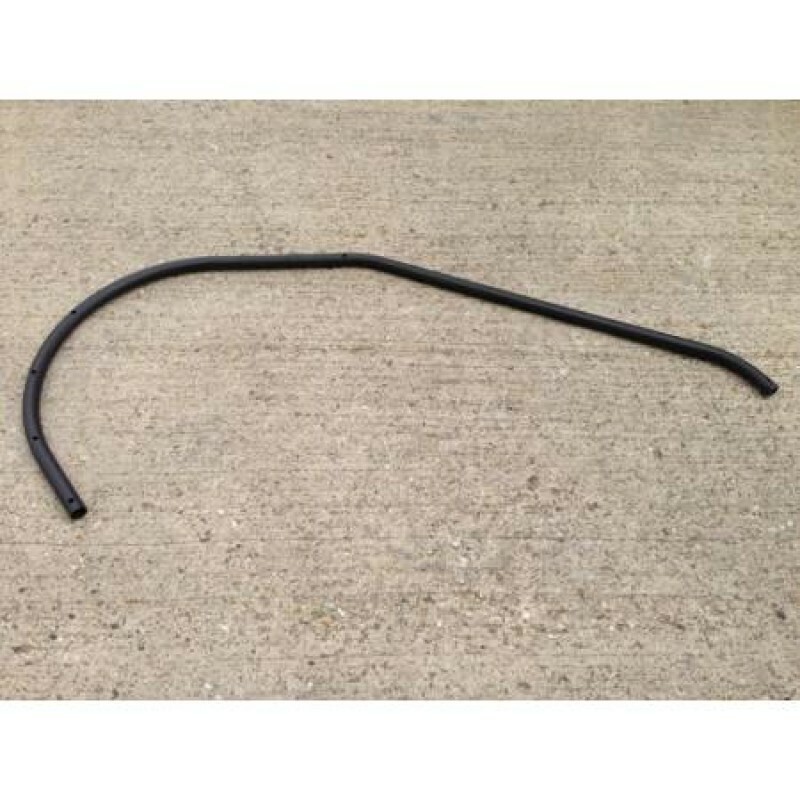 Hammerhead GTS 150cc main side roll over bar. 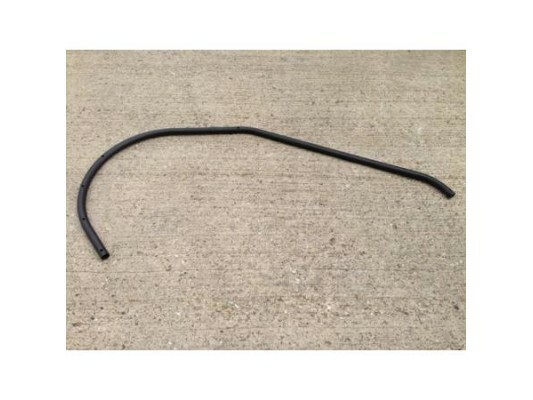 It is advised to replace the side bars and any other bent bars after a roll over. The GTS side and roof bars are a brush cage NOT a roll cage, this means if the vehicle turns over they will bend and take the impact to an extent, but then need replacing. 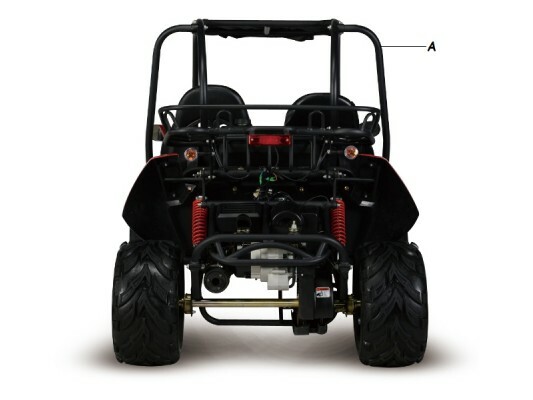 Our own Vigilante Sport buggy has a full roll cage made out of 42mm dia 4mm thk tube.